We have an array of specialist manufacturing kit and a wealth of skills at EFX. From time to time, the production team enjoy applying their expertise to something out of the ordinary. So, when an old giant of a friend turned up for a makeover and some TLC, they were happy to oblige. 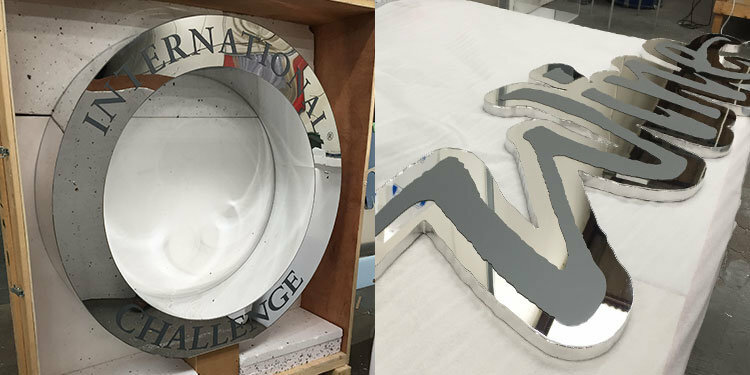 A few years ago, Special EFX was commissioned to produce three mega-sized replica trophies for the International Wine Challenge, to adorn their judging areas and main staged event. One stands 2m tall and two others measure a “mere” 1.5m in height. The largest also weighs in at over 90kgs! The three giant trophies reflect the design of the coveted IWC mirror-finished winners’ trophies, which EFX has bespoke-manufactured for the event since 2007. Melanie Osborne, Sales Director at Special EFX explains: “For annual award events that have an iconic trophy design, creating a mega replica structure is a striking way to empower the brand identity on the night and EFX is able to produce these from the original CAD trophy designs”. Having enjoyed its makeover, the 2m tall award is now looking once again pristine and dazzling. The giant-format IWC logos will feature this year at the IWC’s Oval warehouses, where thousands of bottles of wine are judged, at the exclusive IWC Awards Dinner, held at the Grosvenor house Hotel, Park Lane, each July, and then sent to the IWC’s subsequent event held each year in Spain. The three IWC giant awards were manufactured from a combination of rigid and flexible MDF and clad in a mirror-finished acrylic, printed with the IWC logo. As with the metal trophies, each of the mega-sized versions were constructed as three components, ring, text and angled plinth, and precision-cut on a CNC driven router. The final, assembled logos are mounted on castors. 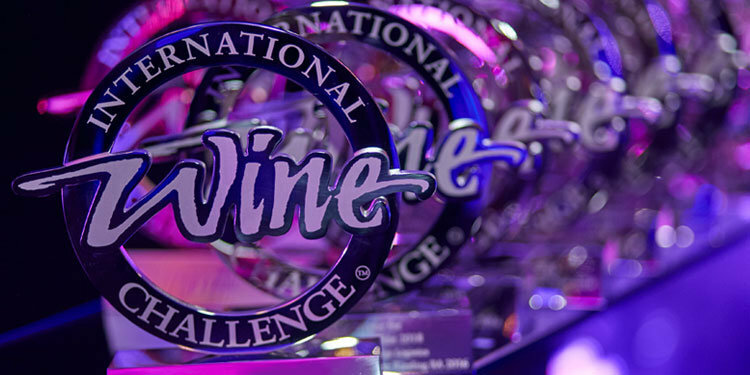 The International Wine Challenge is in its 36th year and regarded by many as the world’s finest wine competition. The 2019 event commenced late last year and will culminate 9 July 2019 at the exclusive IWC 2019 Awards Dinner.